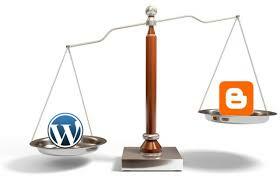 People still ask which is the better platform for creating a business blog, WordPress or Blogger. They both have their followings and their merits, but most people who work for an actual SEO company will tell you that one is the clear winner. The Top SEO WordPress Plugins You Can’t Live Without. 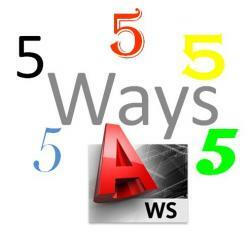 5 Ways to Increase Blog Subscriptions. A loyal blog reader is worth a dozen one-time visitors, if not more. A blog’s subscription numbers are a fair indication of the site’s strength. Below are five ways to convert occasional readers into loyal subscribers. 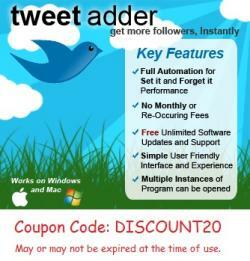 5 Ways Anyone Can Gain Twitter Followers Fast. From celebrities to grandmas, everyone is using Twitter to share content and links. As one of the most popular social networking sites in the world, Twitter boasts a huge following. By increasing social influence on Twitter, businesses and individuals can reach a huge amount of people with little effort. Here are five ways anyone can gain Twitter followers fast! 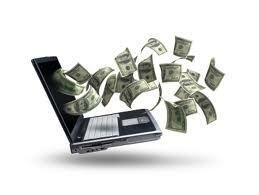 5 Ways to Modernize your Blog Monetization for 2013. It happens every year and it never gets old. Just as the seasons change we must adapt and adjust in business or suffer the consequences. Do you remember why the hare lost the race to the tortoise? Planning + Action = Victory. 2012 introduced brand new technology to the internet. – HTML5HTML4 is old news. 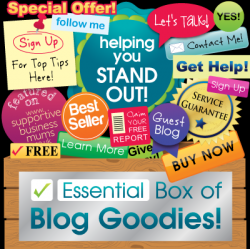 5 Cool Tips to Brand Your Blog. These are simple tips with examples added to make the tips easier to understand and apply to your own blog. 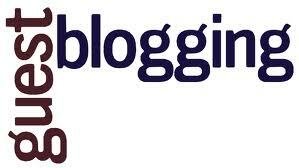 The Ultimate Guide to Advanced Guest Blogging. 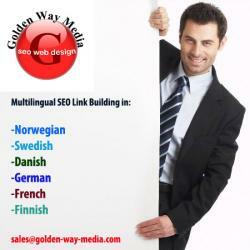 SEO Your Blog the Easy Way. 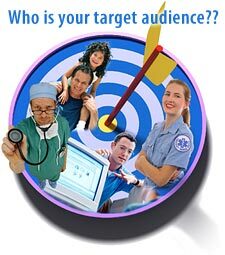 3 Ways to Align Your Blog Content with Your Target Audience? 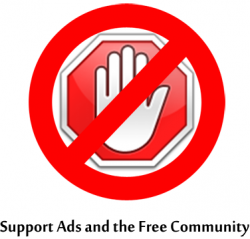 Why You Should (or Shouldn’t ) Use List Blogs.